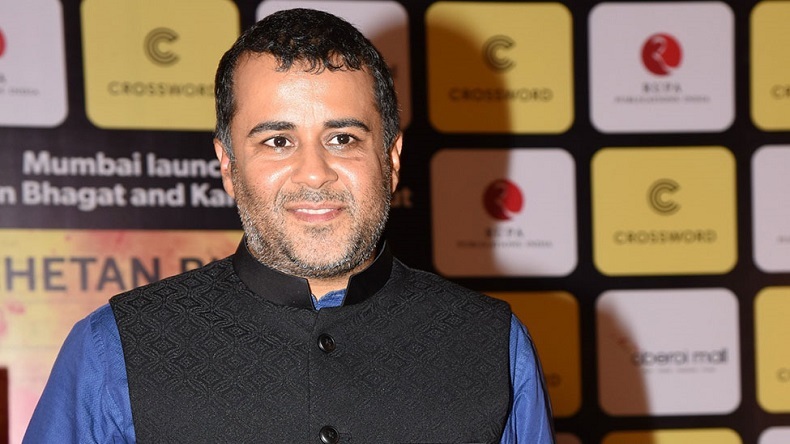 A move that might surprise you, famous author Chetan Bhagat on Sunday, April 1, announced on Twitter that he would join the Congress party. After the surprising tweet do not forget to click on the link at the end of the tweet. The link will take you to the Wikipedia page for April Fools' Day. A move that might surprise you, Famous author Chetan Bhagat on Sunday, April 1, announced on Twitter that he would join the Congress party. Just ahead of Karnataka Assembly elections 2018, he said he would support the grand old party in the forthcoming elections. The Bharatiya Janata Party has campaigned in the southern state immensely since it is the only big state the Congress party is in power. The chief minister of Karnataka had called it a “battle between secularism and communalism”. while pushing for a new religion for Lingayats. “Couldn’t take it anymore. The country needs to be fixed. Joining Congress. Will be supporting their Karnataka campaign. With RG, let’s make a better India. Need your blessings in what is a big move for me,” wrote Bhagat in his tweet. After the surprising tweet do not forget to click on the link at the end of the tweet. The link will take you to the Wikipedia page for April Fools’ Day. Not expected from you Sir. You don't have the required qualification. Only bootlickers have bright future in Congress. You can't expect respect in Congress for your rational views.